Shibuya at night. To the right is Q-Front with the Starbucks Coffee on the second floor. A city constantly changing and bustling with people, Shibuya is one of the best representations of the megalopolis that is Tokyo. Shibuya is a popular spot for young women as it is the place where you can get the latest clothes, whether it be from Forever 21, H&M, ZARA, UNI QLO, or a store inside Shibuya 109. Besides clothes, you can find numerous karaoke parlors, izakaya, manga cafes, nightclubs, and electronics retailers. So It’s not just for young women, there’s a place for everyone. 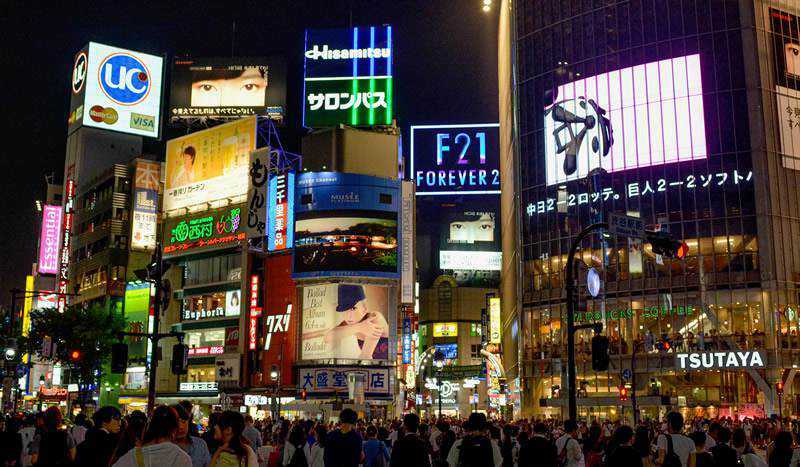 Visit Shibuya at night and see the neon signs and mega TV screens come to light. Unusually, the streets of Shibuya can be rather empty late at night; many restaurants and nightclubs are open but at the same time, retailers are basically all closed. The trains are also stopped late at night, but there’s always taxis and late-night buses for those who want to enjoy the nightlife. Shibuya Crossing – is one of the busiest crossings in the world, and bustles with hundreds of people when the lights turn green. A good view of the crossing can be observed from the Starbucks on the second floor of Q-Front. Hachiko Statue – This statue of an Akita dog is a popular rendezvous point. Center Gai – This area is full of apparel shops, karaoke parlors, and izakaya. It is literally in the center of Shibuya. Dogenzaka – On this hill are numerous love hotels and clubs. There’s also Bunkamura and the Tokyu Department Store on top of the hill. Shibuya 109 – Department store centered around young women’s apparel. 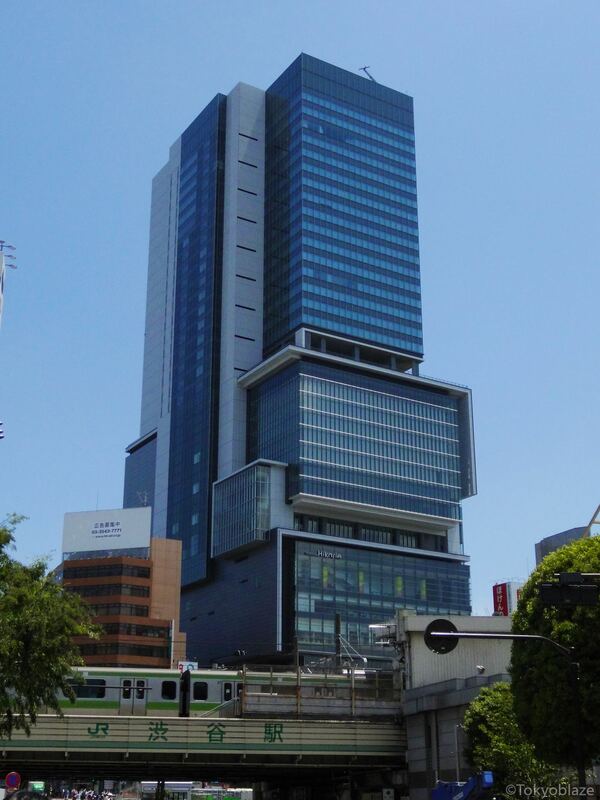 The cylindrical building is iconic to Shibuya. Shibuya Hikarie(Coming Soon) – Opened in 2012, this is one of Shibuya’s newest attractions. The complex was developed by Tokyu with Shibuya station for the Tokyu lines sitting directly below the building, thus making for quick access to the station. 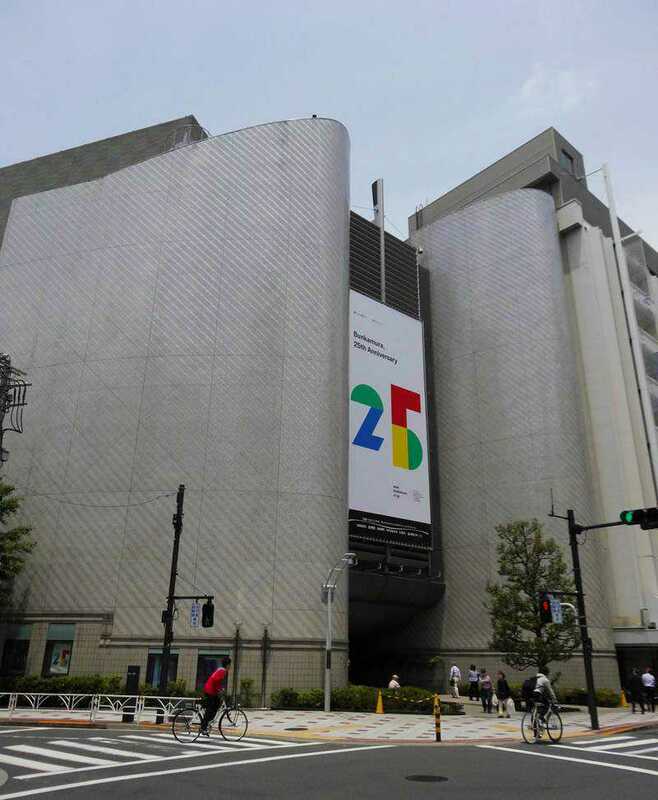 Bunkamura – An arts complex where you can enjoy theatrical performances, musical performances, cinema, and artwork. Tower Records Shibuya – The flagship store of music retailer, Tower Records Japan. 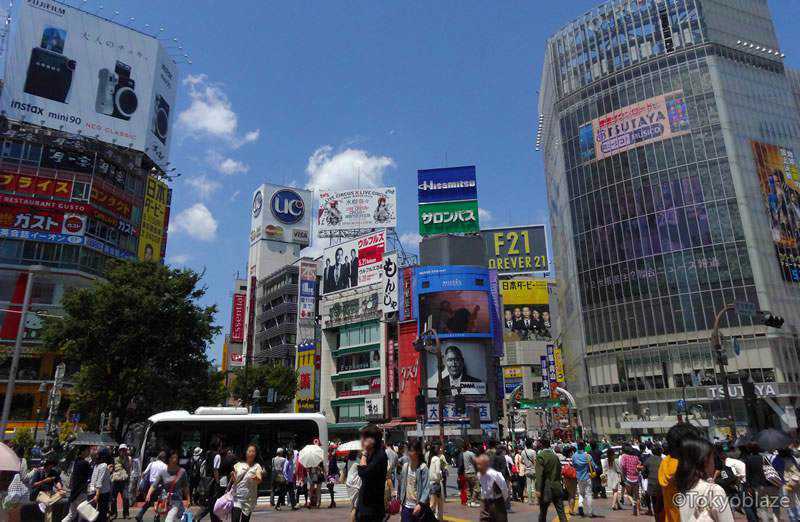 Shibuya is a major commuter hub and is easily accessible from around Tokyo. It’s useful to note that the Fukutoshin Line shares its platform with the Toyoko Line whilst the Hanzomon Line shares its platform with the Denentoshi Line. From the station, most attractions are in the direction of Shibuya crossing. To access, exit from the “Hachiko Exit”. There’s also a network of of underground passageways around Shibuya which directly link to the subway stations underground. Hikawa Maru is a 11622-tonne Japanese ocean liner that was built at Yokohama Dock for Nippon Yusen(NYK Line). It is currently moored off Yamashita Park in Yokohama and used as a museum ship.